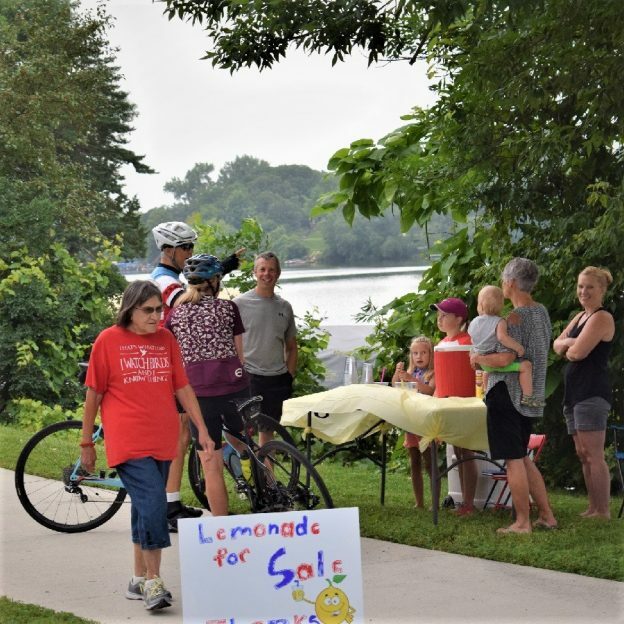 This Bike Pic Tuesday, digging through the archives, we caught these bikers stopping at a lemonade stand along Fountain Lake in Albert Lea, MN. 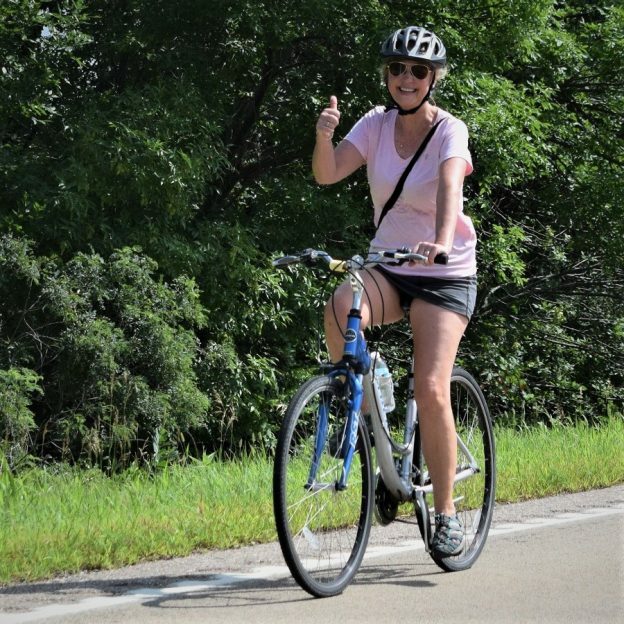 See more fun photos on their Facebook page from Rock N’ Roll the Lakes Bike Ride. 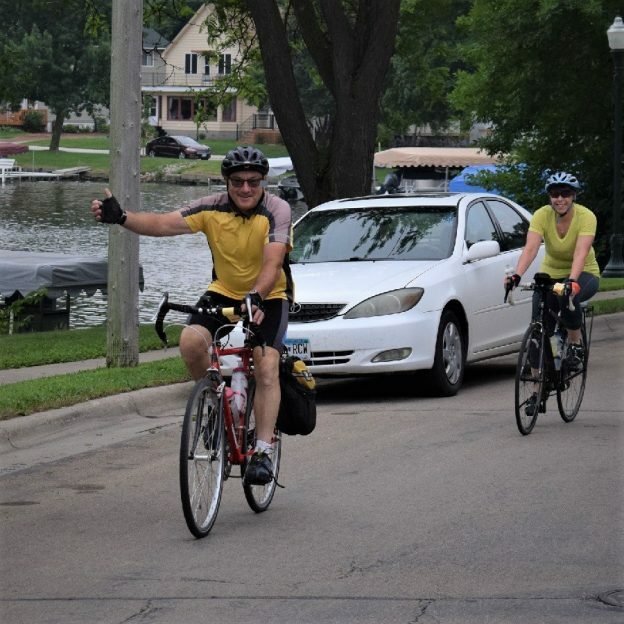 This entry was posted in Picture of the Day and tagged Albert Lea MN, bike guide, bike mn, Bike Ride, bike touring, biker family, free bike maps, HaveFunBiking, Minnesota Bike Guide, Minnesota bike maps, pic of the day, Rock n' Roll the Lakes on January 22, 2019 by Russ Lowthian. 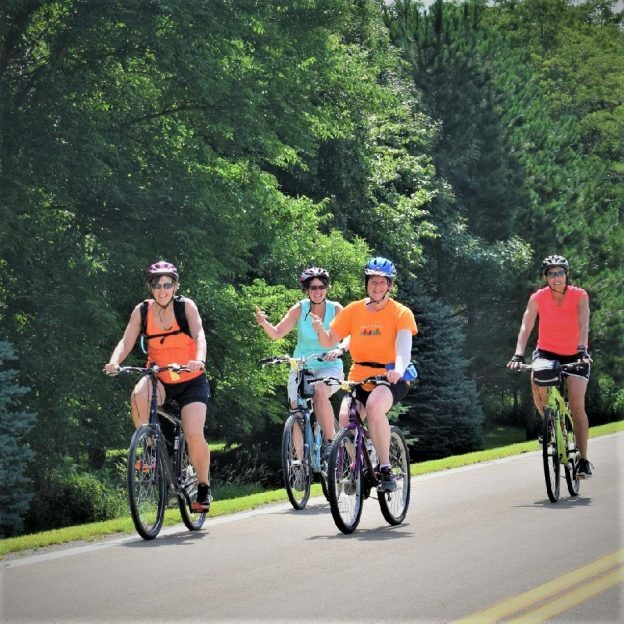 Bike Pic Jan 14, riding into the Monday morning sun, have a memorable week! 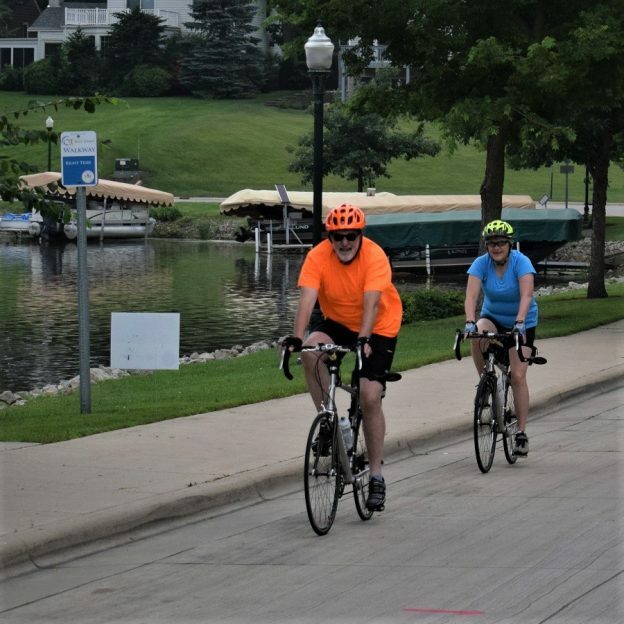 Today’s bike pic, looking through last summers photo archives, we found this biker couple riding around Fountain Lake, in Albert Lea, MN. 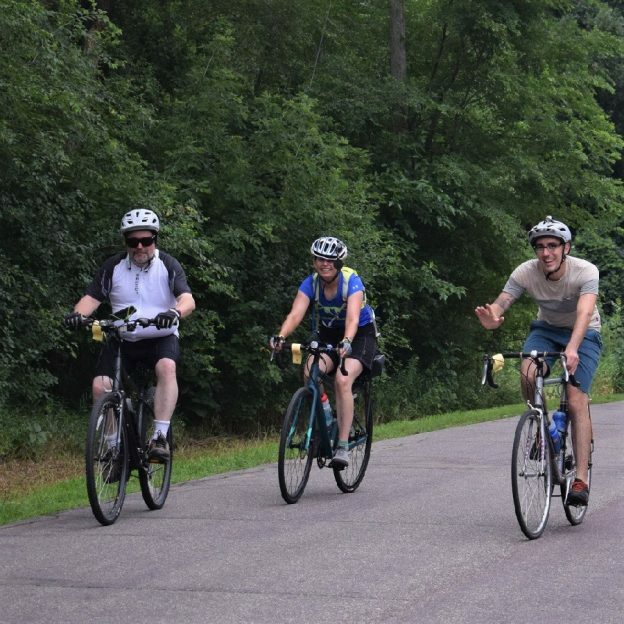 See more fun photos on their Facebook page from Rock N’ Roll the Lakes. 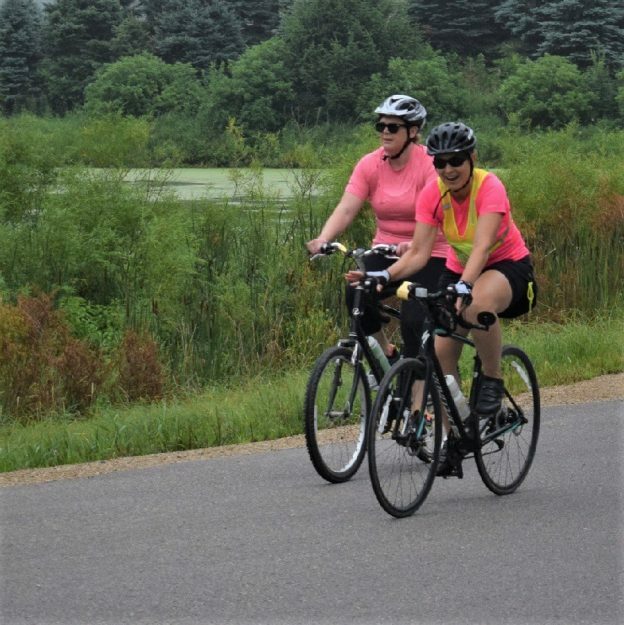 No matter what the weather looks like out your window, try to get out today or tomorrow before the January Thaw ends. 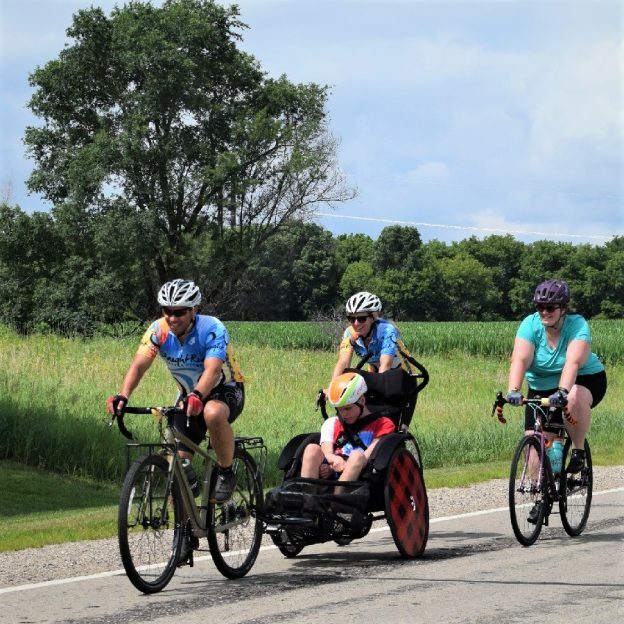 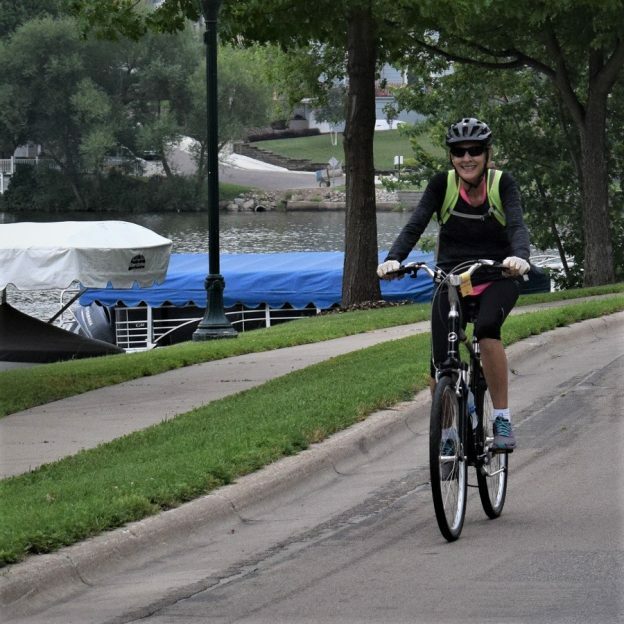 This entry was posted in Picture of the Day and tagged Albert Lea MN, bike guide, bike mn, Bike Ride, bike touring, biker family, free bike maps, HaveFunBiking, Minnesota Bike Guide, Minnesota bike maps, pic of the day, Rock n' Roll the Lakes on January 14, 2019 by Russ Lowthian.